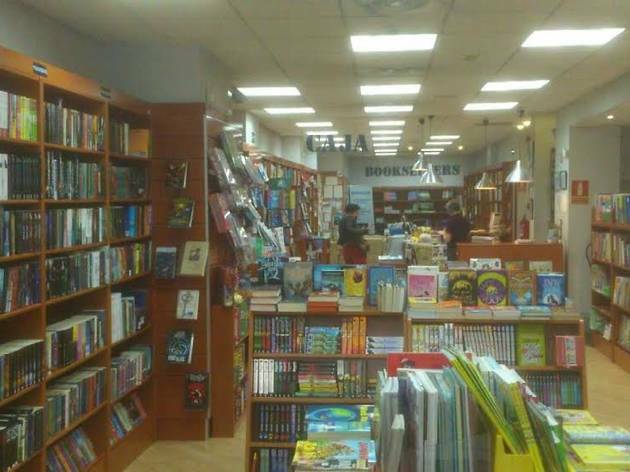 Madrid's best English-language bookshop sells a wide selection of literature, videos and DVDs, as well as materials for TEFLers. The branch below also has a children's book section. 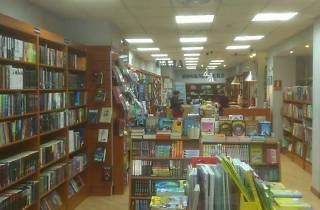 Though specialised in English language publications, the bookshop has begun to stock some books in Spanish and other languages. Mon-Fri 9.30am-2pm and 5-8pm; Sat 10am-2pm.